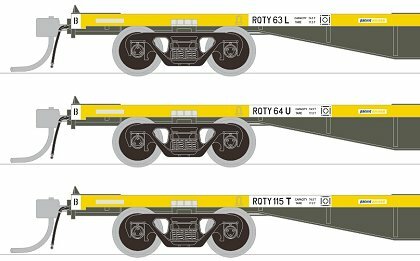 These wagons were rebuilt from SAR FQX container flat wagons during the early days of NRC, the conversion consisted of weight reduction to the deck surface and the removal of the equipment boxes and the loading stanchions. 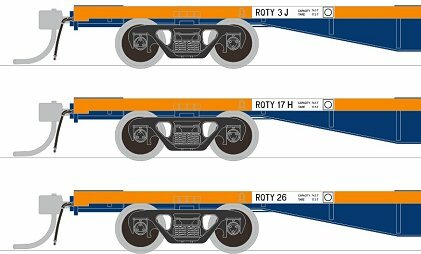 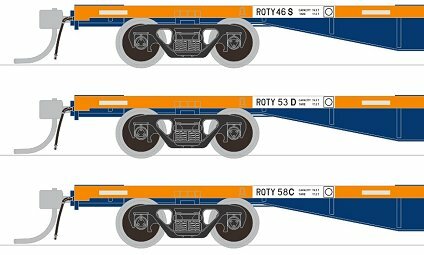 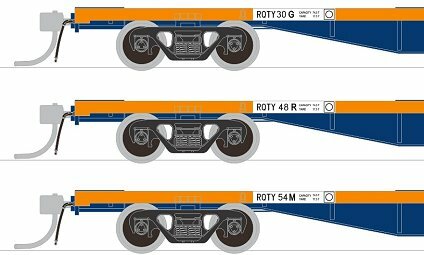 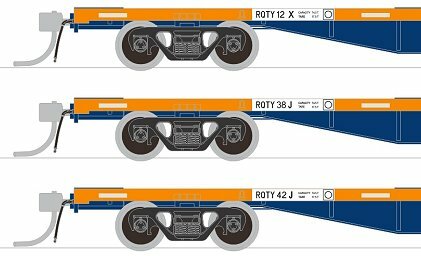 They were fitted with second hand Barber S2 bogies and repainted Marigold and Royal Blue for SeaTrain traffic between Port Botany NSW and Fishermans Island Qld. 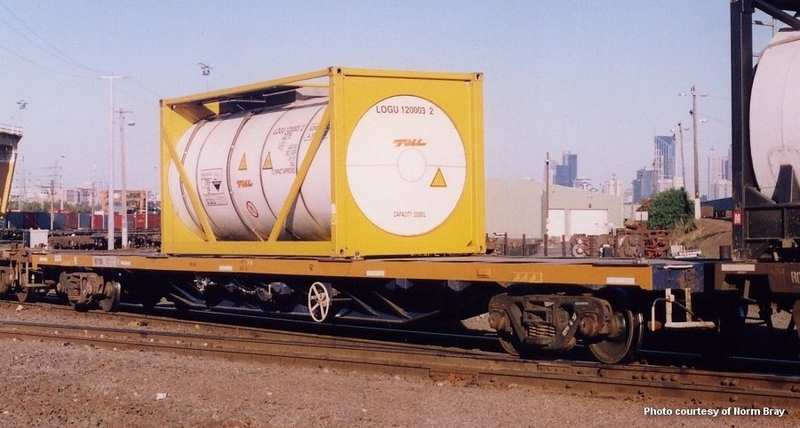 Initially they operated in blocks until the Seatrain business unit was absorbed into the Intermodal fleet. Some wagons were fitted with a below deck POLAR PACK power unit to supply power for refrigerated containers and coded RRTY.